Whenever we cross the border to Johor Bahru (JB), we are always looking out for good food to eat and dabao home to Singapore. Is Malaysian food better? Well certainly there are quite a few foods worth trying as most Singaporeans would tell you. I’m always crossing over the border with friends for a massage or a much-needed manicure session, but the food is always something I go back for! 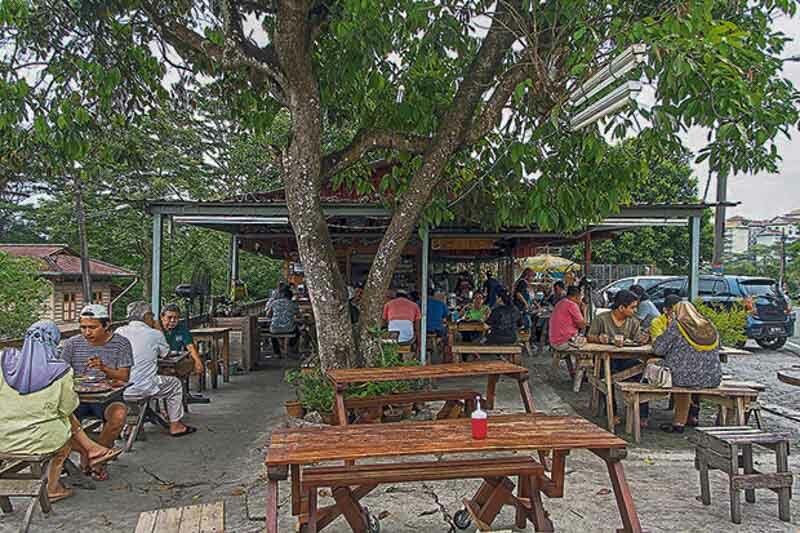 So, here are 8 places in Johor Bahru to makan and dabao food back from. Do note that you are only allowed to dabao back from Johor Bahru into Singapore a maximum of 5 kg of meat/processed food according to the AVA website (from approved sources). 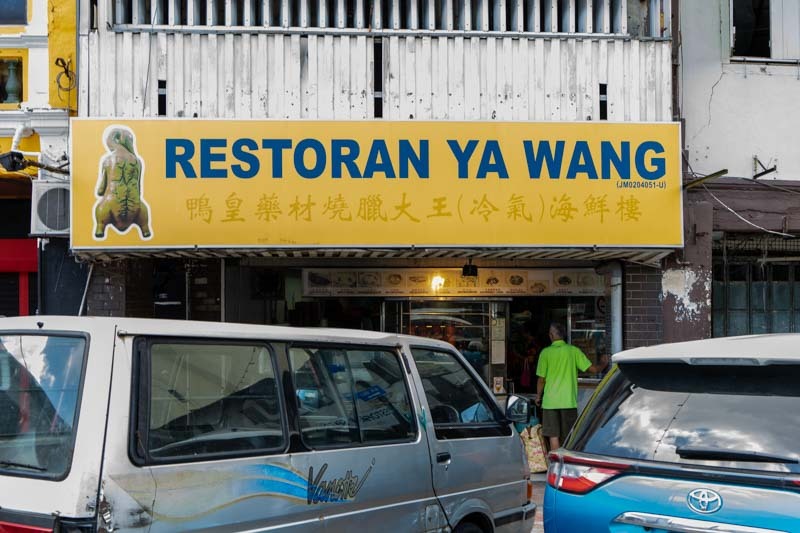 When it comes to roasted duck, you cannot miss out on Johor Bahru’s Restoran Ya Wang. It’s so delicious, I swear it could be the ‘OG’ roasted duck. 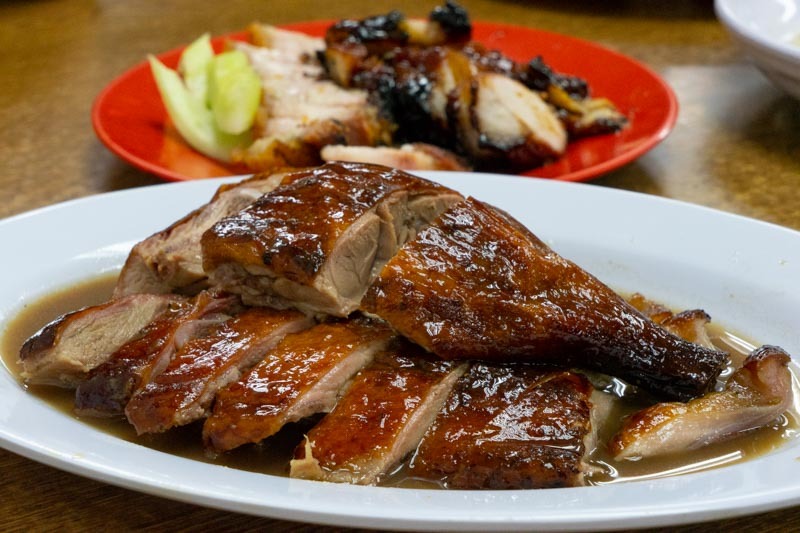 Restoran Ya Wang serves their roasted ducks with different gravy bases, though you can have it without gravy as well. We got the Herbal Roasted Duck (RM22 for a double portion), which is considerably cheaper. Expect a crispy layer of skin and savoury tender meat underneath, which I absolutely cannot resist. Do head over and try it out, and you can even bring some back to Singapore for your family and friends. Do note if the meat is not from an approved AVA source, you might not be able to get through it customs; dabao at your own risk. 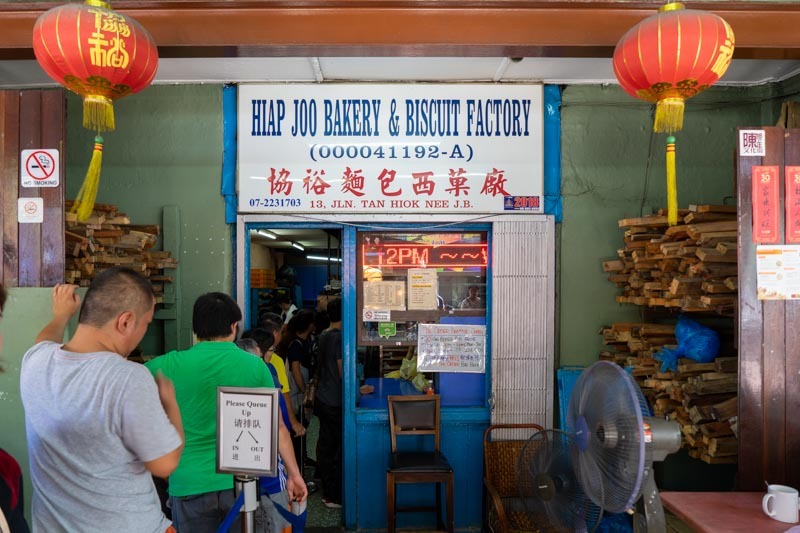 Nestled in a corner of Jalan Tan Hiok Nee, Hiap Joo Bakery & Biscuit Factory may not look like much but their cakes and buns are worth every minute of your queue. 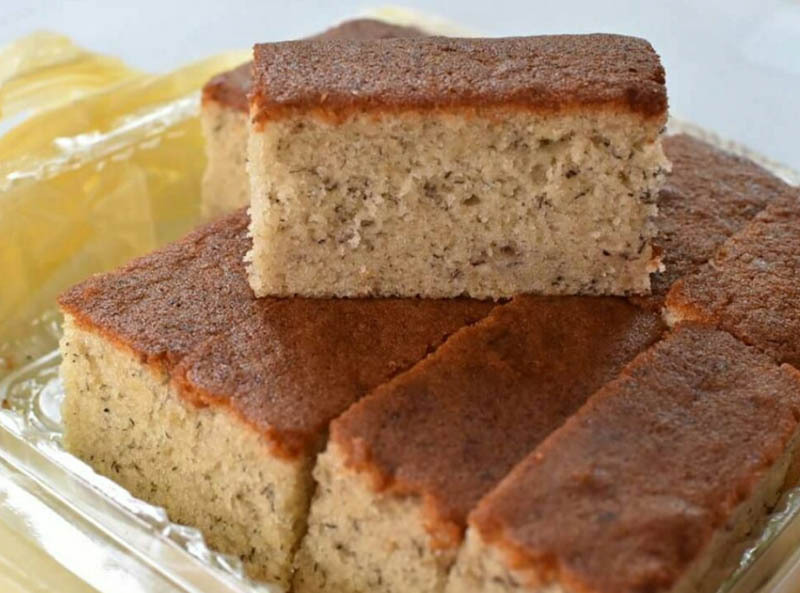 They are popular for their Banana Cakes (RM5/small, RM10/large) causing long snaking queues each morning. What’s great about these cakes is that they’re freshly baked, and you’ll get your orders fresh from the oven. How could anyone resist these soft and fragrant banana cakes? You’ve never really been to JB if you didn’t buy these back. 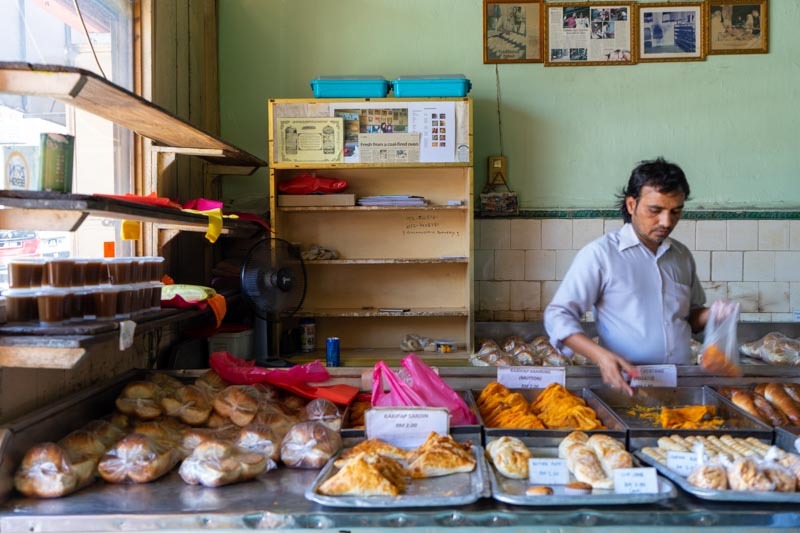 If you’re up for authentic local pastries, you can find amazing ones at Salahuddin Bakery. Settled just amongst the stretch of cafes along Jalan Dhoby, this store is pretty easy to miss. So do keep your eyes open for it. The pastries are baked early daily and you’ll be happy to know they are pretty affordable, with prices starting from RM2. You can head over and pick up some of these goodies after your cafe-hopping. This has got to be one of the best Cheesecake (RM8) I have tried in JB. 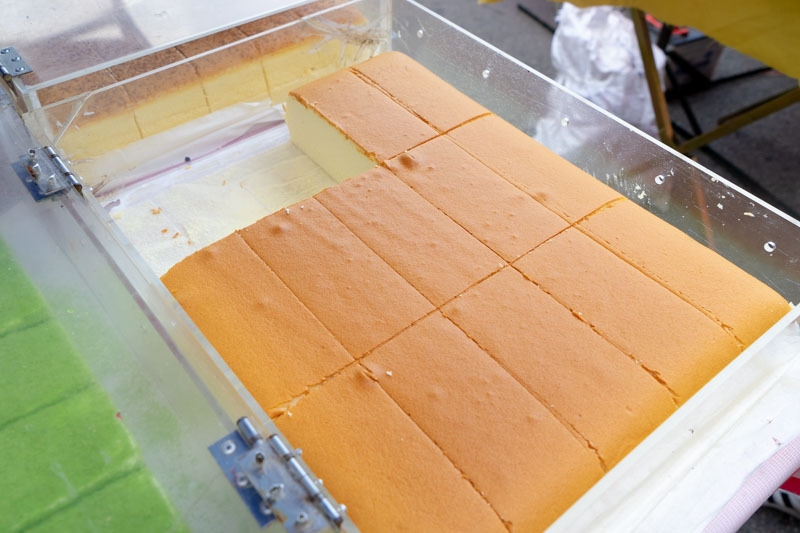 Much like a Japanese baked cheesecake, it is soft and fluffy on the inside, and retained a rich and creamy flavour. They have a range of other flavours, such as the Double Cheese Cake (RM10) or Double Chocolate (RM10). These flavours are popular with children too. So get your hands on them every Monday at the KSL Night Market! 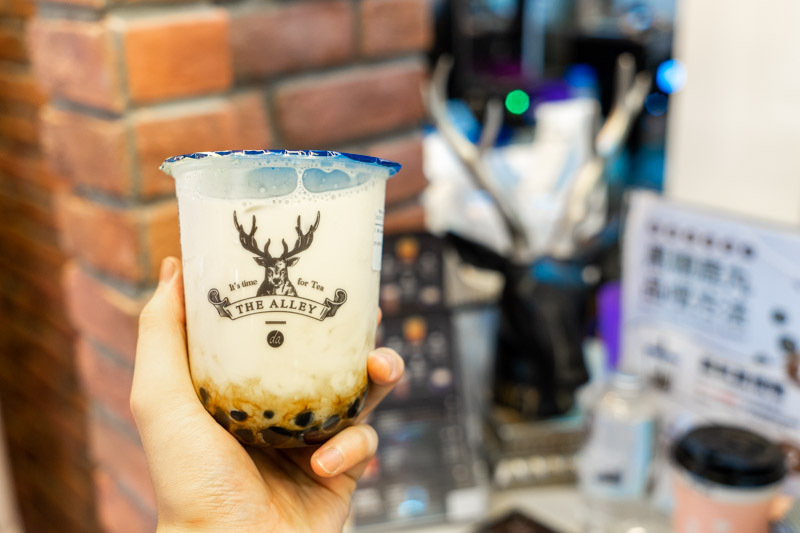 If you happen to crave for bubble tea while shopping in KSL, The Alley in KSL City Mall has you covered. This Taiwanese-inspired bubble tea kiosk serves only a small range of drinks, from milk tea to pretty coloured teas. They’re really popular for their freshly brewed milk teas. Their version of the Brown Sugar Fresh Milk Drink (RM12.90) was what I really enjoyed, even though the price doesn’t differ much from Singapore. 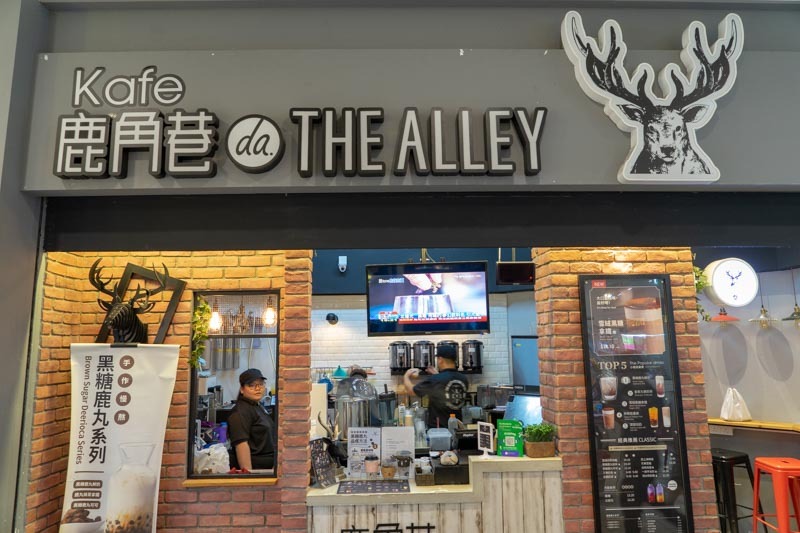 The Alley brew their teas daily and some even on the spot, so you can expect your drinks to be fresh and fragrant. 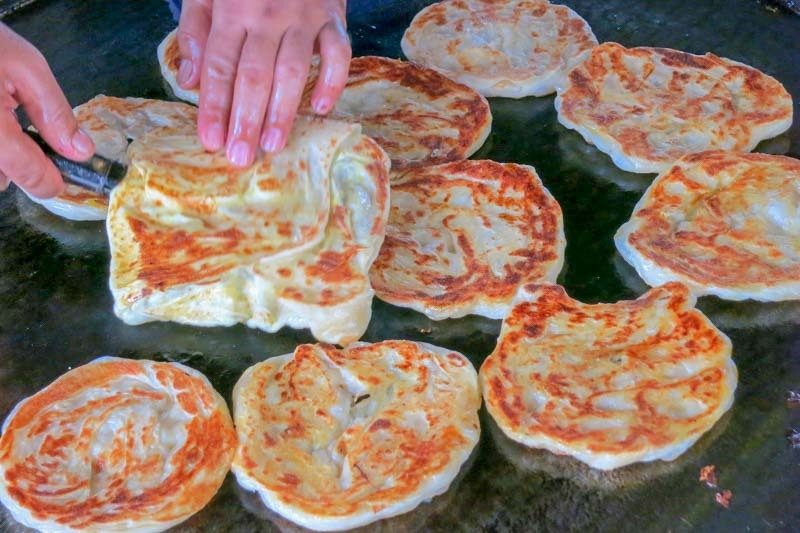 Nowhere makes roti canai like Malaysia does, so how can we miss out on telling you where one of the best is? Roti canai is basically what Singaporeans know as roti prata, but over at Roti Canai Bukit Changar, they make theirs really crispy on the outside yet with a good amount of greasiness. Paired with curry gravy and some sugar, you’ll want to head back to Singapore with ten pieces of Roti Canai (RM1/piece). 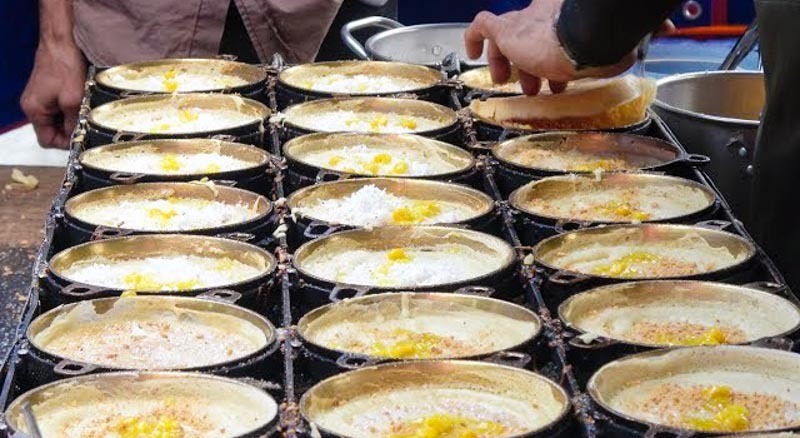 Apam Balik (RM4 for 6 pieces) is similar to what we might know as mee chiang kueh, a pancake filled with peanut, corn, sugar and sometimes coconut fillings. 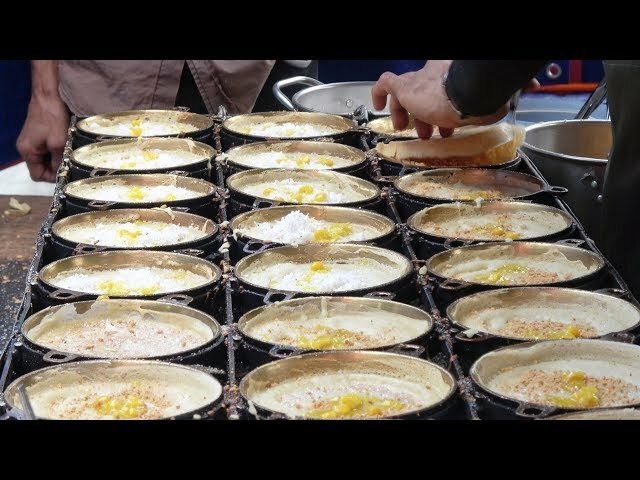 You can find these popular snacks at KSL Monday Night Market, and the stall churns them out within minutes. Since they’re made on the spot, you can expect them to be hot and always crispy. The peanut, corn and sugar combination is perfect and you’ll always want more of it. 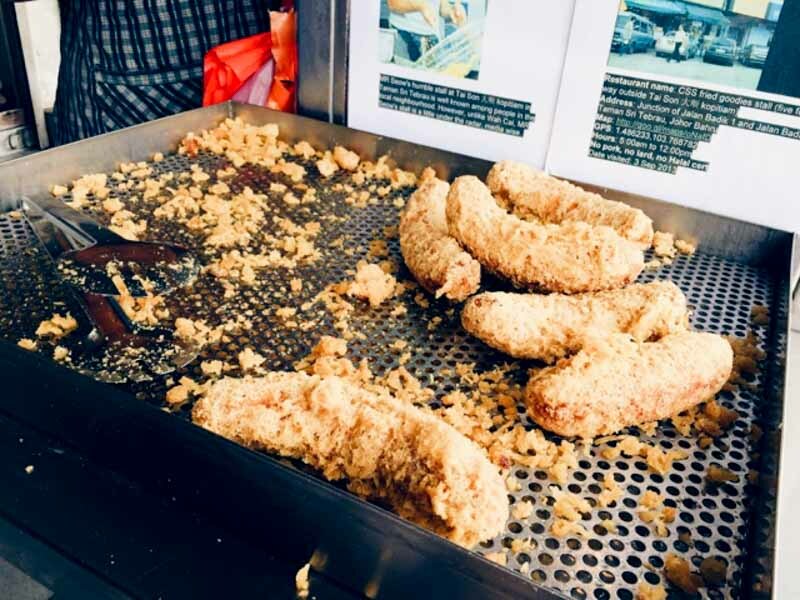 Nothing makes me happier than having hot fried Goreng Pisang (RM1 per piece) on the streets of Malaysia. If you love fried snacks too, then you have to try Chi Shuang Shuang’s (CSS) fried goodies. Their goreng pisang is always served hot and melts easily in your mouth. You can find them outside Tai Son Coffee Shop, and it’s walking distance from KSL. Don’t be afraid of working up a sweat before indulging in this! So there you have it, eight different items you can indulge in when you cross the border. Better yet, dabao some back to Singapore for family, friends or just keep it for yourself!